Whether we like it or not, we can come across spiders in many different scenarios. Unlike a bear or wolf, we don't have to venture into the wilderness to be in their path. They enter our homes, our cars and many other places we'd rather they stay away from. Unfortunately, their lurking has caused us to deal with some painful bites and side effects. 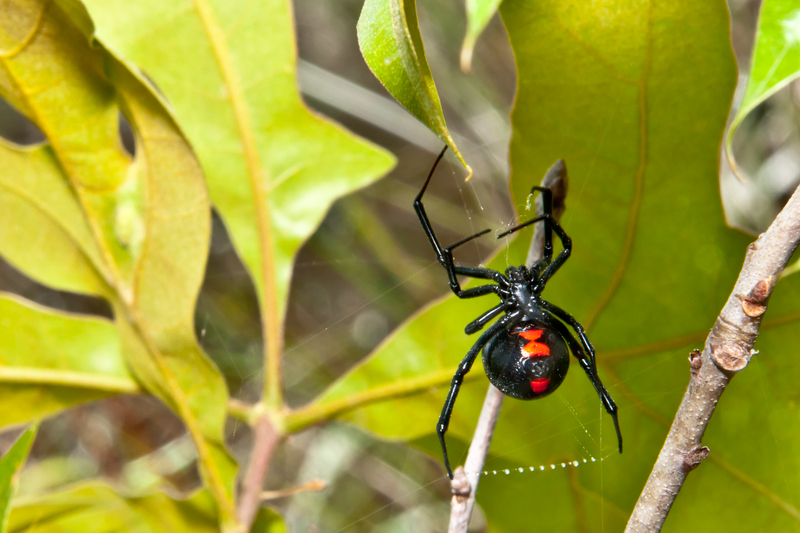 No matter how careful you are in the wilderness or how clean you keep your home, you might still have to treat a scary spider bite. It's particularly urgent to treat the bite if you're removed from traditional healthcare and can't get to a doctor in time. Swelling, fever and soreness are just some of the symptoms you have to be on the lookout for. As a result, continue on to learn how to treat spider bites naturally!